« Designing Worlds pays a visit to Bay City – now on the web! Designing Worlds meets the Bobbekins on today’s show! 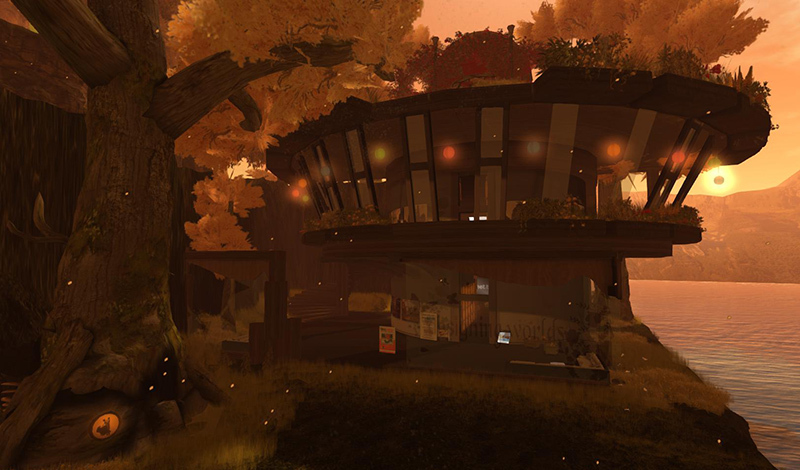 Join us at 2pm SLT today, Monday 27th May, for a special live recording of Designing Worlds at our studio in Garden of Dreams, as we are joined by Chantal Harvey, the well-known machinamatographer and Tony Dyson, the designer who created R2D2, who will be joining us to talk about their fascinating new project – the Bobbekins – which utilises Second Life as a part of a wider project to create interactive electronic materials for children. This show was recorded earlier in front of a studio audience – today you’ll be able to see the full, edited show with footage of the Bobbekins. Chantal and Tony talk not only about their project (currently online as an Indiegogo project), but also about their work and careers. It’s a great chance chance to find out more about Tony, Chantal and their fascinating project! So do come and join us at 2pm!